The story of America is written in its small towns. The Voices of Vaildocumentary follows Vail, Arizona, The Town Between the Tracks™, through a century of change. It is a celebration of the people, history, and remarkable natural beauty that make Vail special. The film is accompanied by an original overture, written by Tucson Symphony Young Composer, Claire Thai, which will be performed by the Vail Youth Symphony live onstage before the film. A Q&A and casual reception will follow the film. Vail is now one of the fastest growing areas in Arizona. But, in 1880, it was a tiny railroad siding serving ranchers and miners whose very existence, like that of the people who preceded them, depended on the life- giving waters of Cienega Creek. Recent and rapid growth threaten the bonds of community and respect for the land that sustained Vail into the 21st century. Voices of Vail provides a vision for a path forward that acknowledges the need to live harmoniously with the Sonoran Desert, and honors the traditions that came before us. 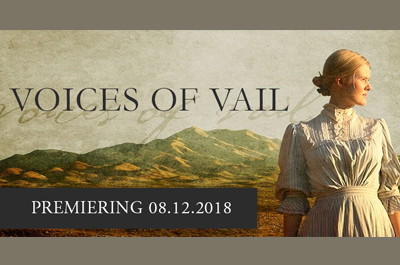 Voices of Vail is produced by Vail Preservation Society and brought to the silver screen by local film makers Dennis Farris and Gerald Lamb. 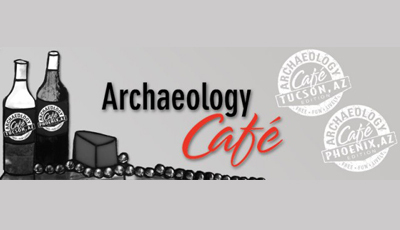 The project was the recipient of the Arizona Humanities Storying Arizona grant. Tickets: Adults $5.00, 18 & under free. More information at www.vailpreservationsociety.org.